NUR-SULTAN. 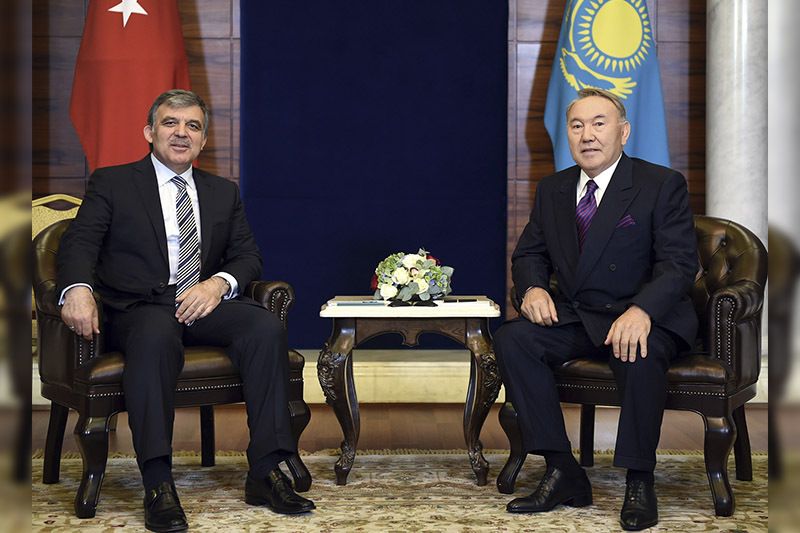 KAZINFORM - The First President of the Republic of Kazakhstan - the Leader of the Nation Nursultan Nazarbayev has had a telephone talk with former President of Turkey Abdullah Gül, Kazinform has learnt from the Akorda's press service. 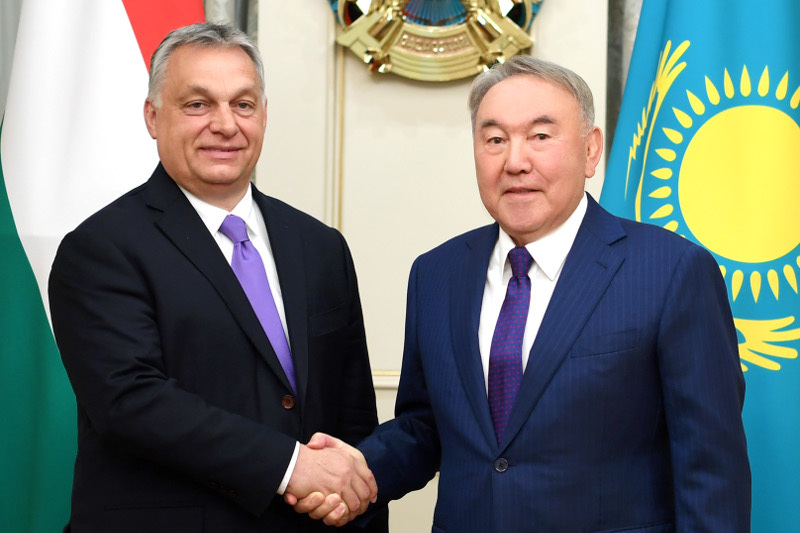 uring the conversation, ex-President of Turkey noted that while being a respected politician of the global level Nursultan Nazarbayev had made an invaluable contribution to the strengthening of sovereignty of independent Kazakhstan and its role of regional leader. 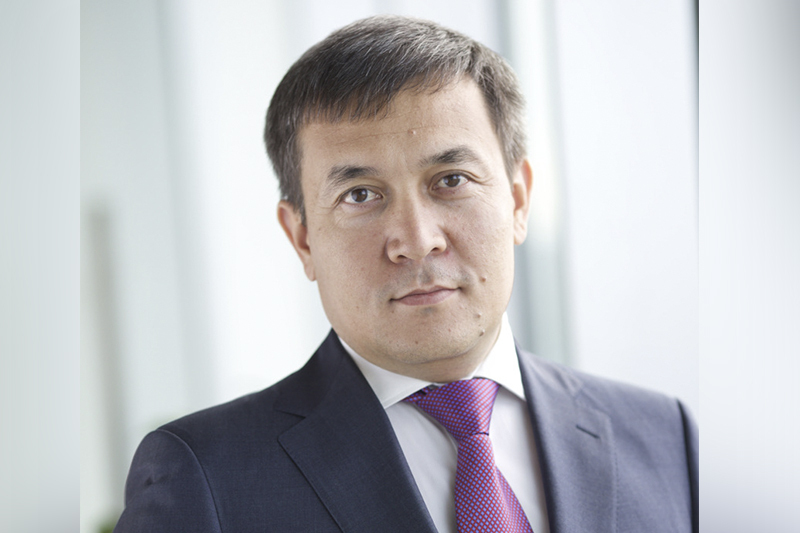 Abdullah Gül wished Nursultan Nazarbayev sound health and success in his further endeavors. 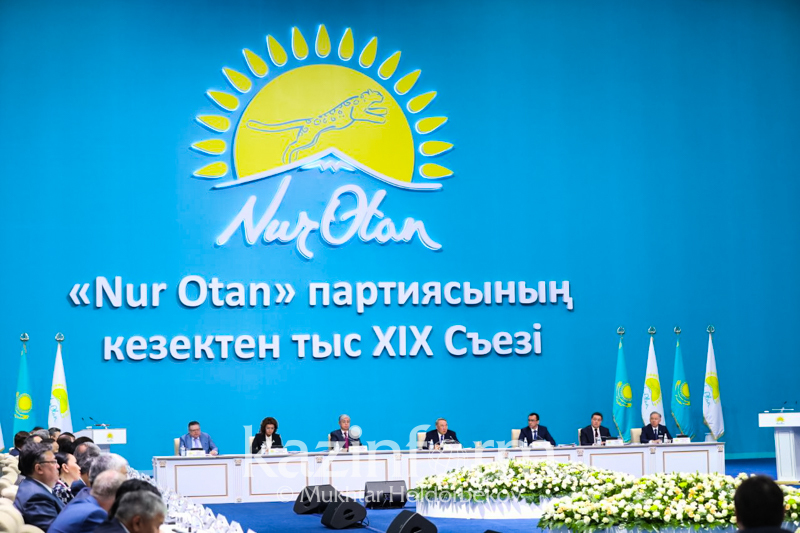 The sides also extended Nauryz greetings to each other.